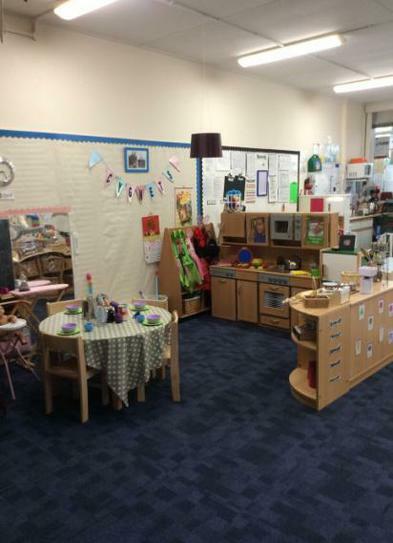 Cygnets Pre school is a warm caring setting which always puts the children and parents/carers best interests first. We are managed by a voluntary committee where all profits are reinvested into the setting to benefit the children as we are a non- profit organisation. Due to being a not for profit organisation we keep our fees low so we can be affordable to all families. 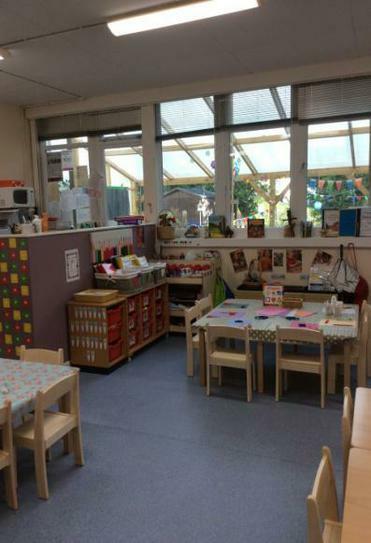 The staff are made up of a highly experienced and motivated skilled team who strive to make the environment a rich, stimulating and exciting place for all children to be. 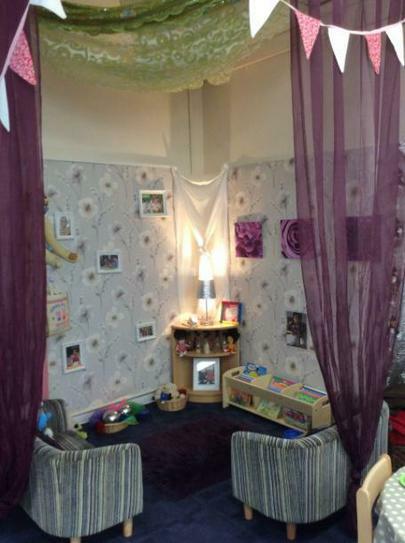 All staff hold early years qualifications at level 3 and the Manager holds a Degree in Childhood Studies. Staff regularly attend training in line with government’s requirements and to enhance their knowledge. We are committed to retaining a homely caring setting where children can develop, make friends and most of all have fun. All children are given a keyperson who will work in partnership with you to support their development and who will be responsible for planning stimulating activities that are fun and of interest to your child to help them succeed. All children are given a learning journey book which will record your child’s developmental journey through a series of annotated photographs and observations showing your child’s development and enjoyment of activities and experiences whilst at the setting. We value your contributions of pictures, photos and observations of your child which can then be added to your child’s learning journey capturing those special moments so they are never forgotten. 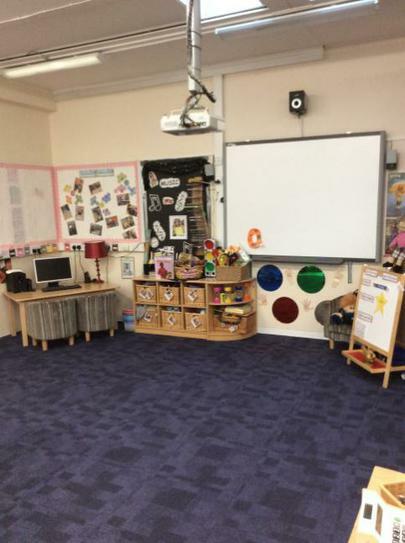 At Cygnets Pre school our sessions are structured to ensure that the children benefit from well-planned stimulating activities that link into the Early Years Foundation Stage framework (EYFS), but flexible enough to easily accommodate child-initiated play. 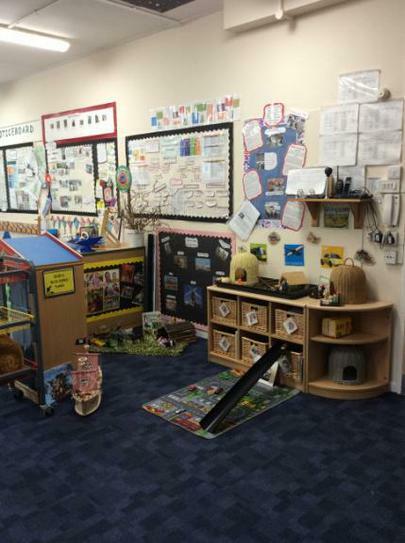 Staff uses the principles of the EYFS to observe and track each of their key children’s progress and development, planning future activities and experiences tailored to individual children’s interests and needs. We aim to make the learning experience as much fun as possible so that the children enjoy what they are doing and remain engaged. We believe that outdoor play is paramount to a child’s learning and development and every day we offer free flow between indoors and outdoors regardless of the weather. The weather should not be a barrier to learning therefore we ask for your child to be equipped with suitable clothing and footwear such as a warm coat and wellies in winter and a sun hat and sun cream in the summer. We recommend that you don’t put your child in their best clothes because we like to explore and clothes can become dirty. Jumpers are available to purchase in the setting with the Cygnets logo on. The most memorable days are usually the ones that end with the dirtiest clothes. Children learn best through physical and mental challenges. We promote ‘Active Learning’ which involves other people, objects, ideas and events that engage and involve children for sustained periods.